The Chapman stick was invented in the 1970’s. It’s essentially the neck of a 10 stringed guitar. It’s intended to be hammered, strummed, or stroked with a bow, but it’s most times hammered. 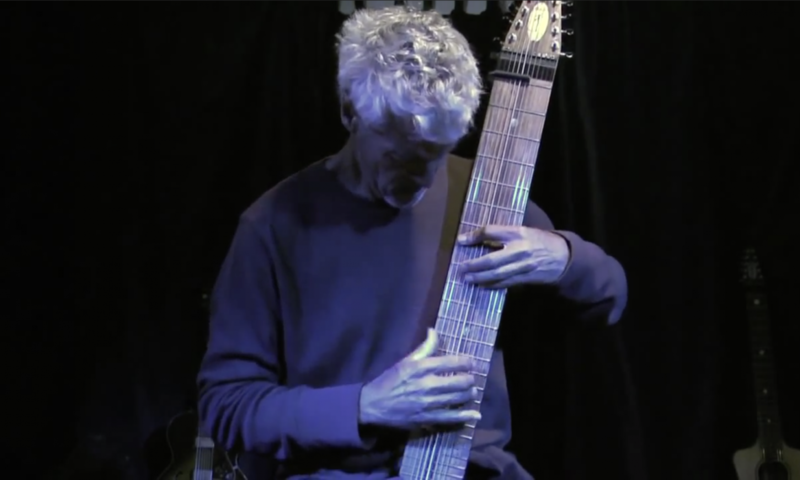 I’ve seen many hammer style guitar players, but with the chapman stick there are far more fingers available, so you get many more notes. You can read more about the Chapman Stick in Wikipedia. Eclectic Jams is a place for Topher to showcase new and interesting musical instruments and music styles. Be sure to check out his other project as well, HeroPress.